I sat down at Kitchen 1540 at L’Auberge Del Mar and spoke with Executive Chef Paul McCabe before I had a wonderful tasting menu that he prepared. 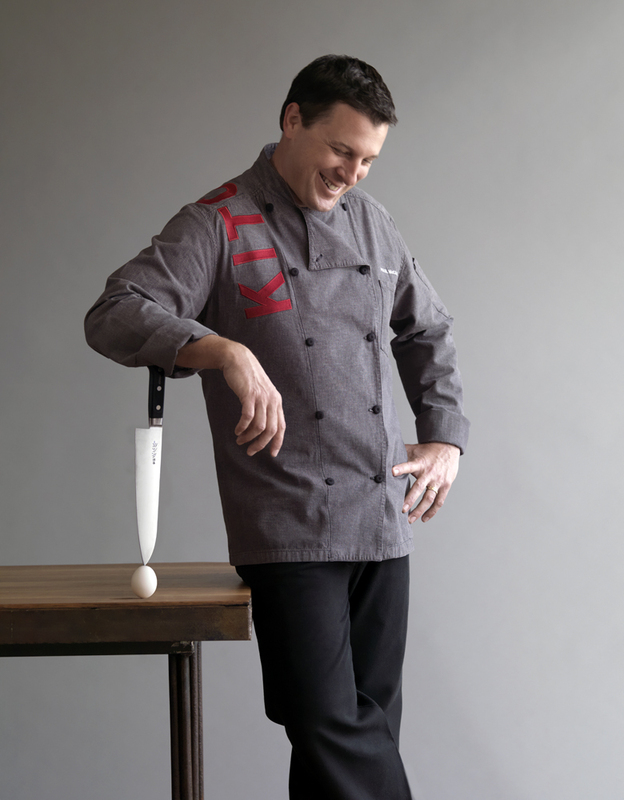 Chef McCabe’s background includes extensive training in French, Mediterranean, Southwestern, Pacific Rim and Spa Cuisine. A native of Sedona, Arizona, he began his career as an apprentice for Chef Michel Blanchet of L’Ermitage restaurant in Los Angeles. This classical training prepared him for a position at L’Auberge de Sedona and the Sibu Café in Kona, Hawaii, where he added Asian techniques to his classic styles. After stops in both Los Angeles at the five-star L’Ermitage Hotel and Arizona as Executive Chef at Enchantment Resort, McCabe settled in San Diego in 2001 and has been with L’Auberge Del Mar since fall of 2004. Heralded as a “rising star of American cuisine” by the James Beard Foundation, Chef McCabe has cooked for some of Hollywood’s hottest stars, world figures and epicureans from around the globe.